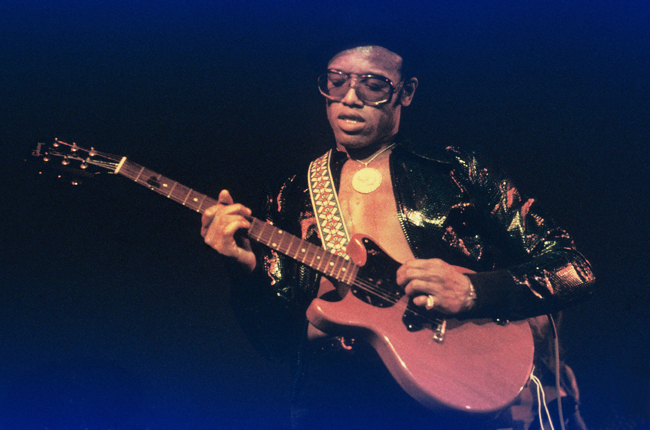 Legendary soul singer, Bobby Womack (PeekYou profile here), died on Friday at age 70. Womack, who was inducted into the Rock and Roll Hall of Fame in 2009, started his career as a member of the Valentinos; which also included his siblings Curtis, Cecil, Friendly Jr, and Harry. They recorded for Sam Cooke’s SAR Recods, who released their hit “It’s All Over Now” (which was covered by The Rolling Stones, with their own hit version, only a month later). After leaving the Valentinos, Womack became an in-demand session musician, playing guitar on several albums, including Aretha Franklin’s Lady Soul. Womack went solo in 1968 with his debut Fly Me to the Moon, and followed that up with a string of indispensable albums such as Understanding, and Lookin for a Love Again. His career in more recent years had some highs and lows, and his personal life found him struggling with drug addiction and various illnesses; including colon cancer, from which he was declared entirely free in 2012. He was in the process of recording a follow-up to Bravest at the time of his passing.